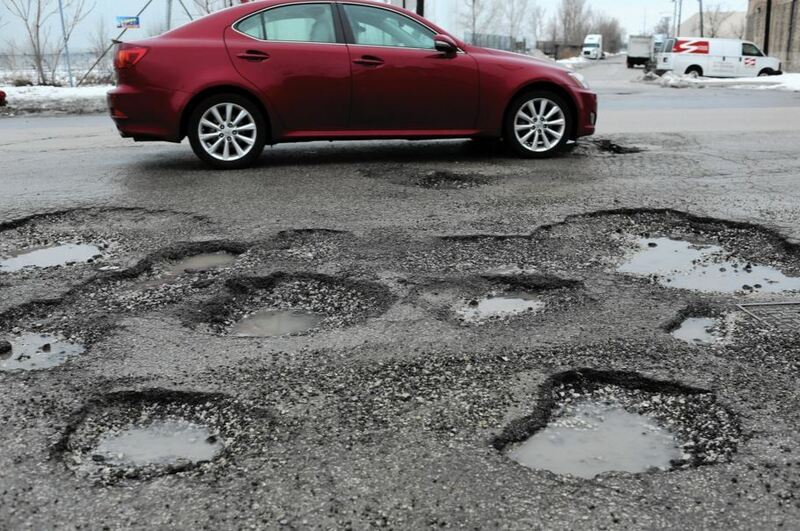 Much of the U.S. interstate highway system was built in the 1950s and 1960s and designed to last for about 50 years—which means that a lot of our roads are due for repair or replacement. However, when compared to other first world countries, the U.S. has spent comparatively little of its Gross Domestic Product (GDP) on roads. In recent years, federal, state, and local governments have all cut their spending on infrastructure and now have to make up for lost ground. According to the American Society for Civil Engineers (ASCE), an estimated $1.7 trillion will need to be spent to improve the country’s surface transportation. As one of the most car-dependent countries on earth, the repair and improvement of America's roads is an ongoing and growing necessity. Construction companies that can move quickly and finish projects on or ahead of schedule will be poised to take advantage of the numerous infrastructure projects…and Alliance Tire Group will be there to help! With tires engineered to help companies increase productivity and efficiency while reducing downtime, ATG is the first choice of forward-thinking construction companies. Designed to tackle the types of projects that will be needed to repair the U.S. infrastructure, the Galaxy MPC (Multi-Purpose Construction) tire is built to be economical and versatile. Made with a special compound for increased cut-resistance and more efficient heat dissipation, the Galaxy MPC is perfect for graders and loaders working hard on busy job sites, and delivers longer service and a low total cost of ownership (TCO). The Galaxy Marathoner is a great tire to help a construction company meet our country's needs for infrastructure repair. Built to go the distance, the Galaxy Marathoner boasts reinforced sidewalls, a rim guard, and deep tread for extended life. Great in all conditions, the Galaxy Marathoner is renowned for its roadability, which will benefit busy firms moving their equipment between sites. The country's aging roads and highways are a problem that can’t be ignored. The needed updates and repairs will keep construction companies busy for the foreseeable future, and could be a financial windfall for companies prepared to make the most out of the opportunity. Those companies should look to ATG to get premium, high-performing tires that deliver quality, durability, efficiency, low down-time and a low total cost of ownership.